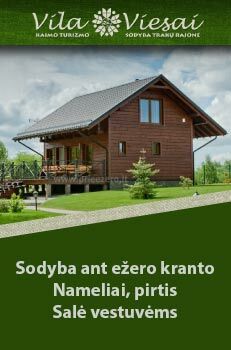 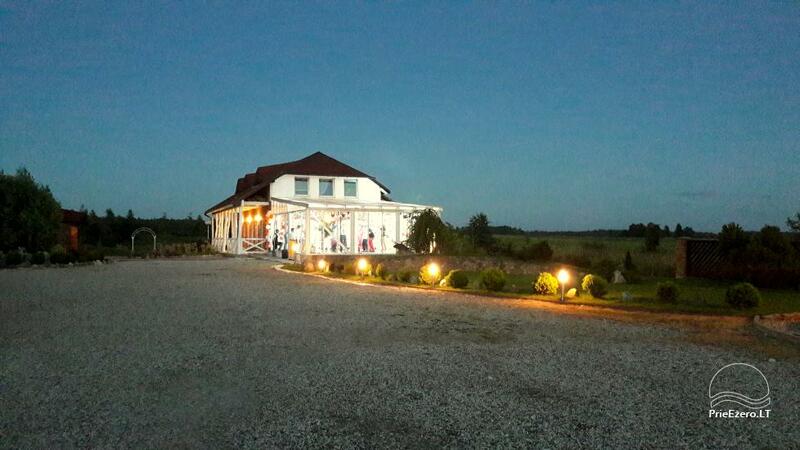 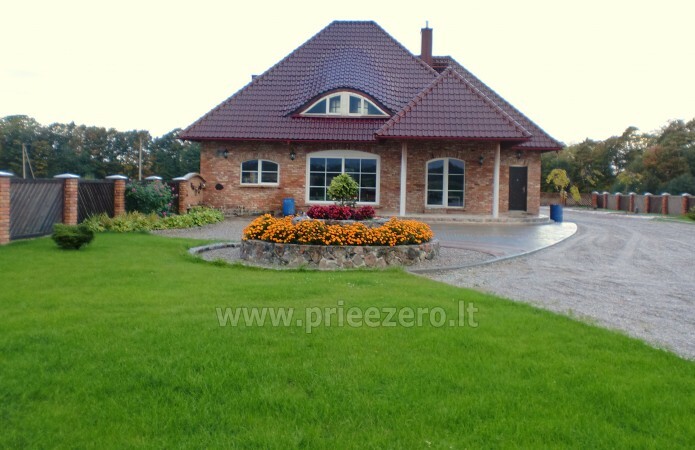 Homestead for holiday and feasts in Klaipeda district "Klotilda"
Banquet hall with a sauna, only 24 km away from Klaipeda, 6 km from Gargzdai, in a beautiful Ezaiciu village. 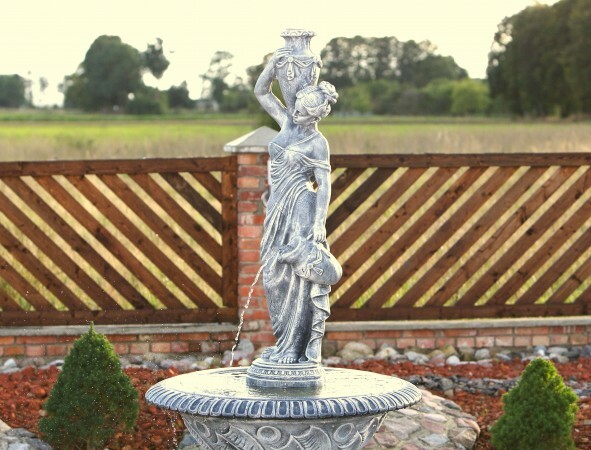 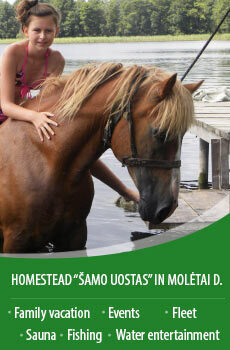 Homestead is for people looking for privacy and relaxation, celebration, for those who appreciate the natural beauty, luxury. 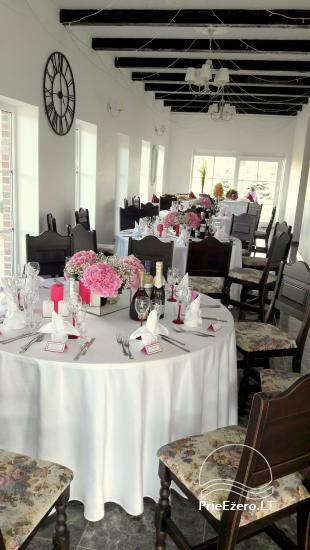 Our house - it’s a great place to celebrate weddings, birthdays, conferences, classmates meetings, and all other celebrations, or just to enjoy and spend time with friends or family. 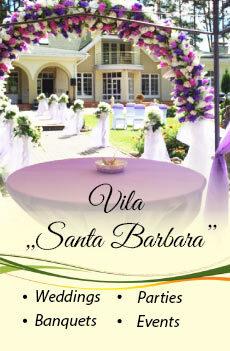 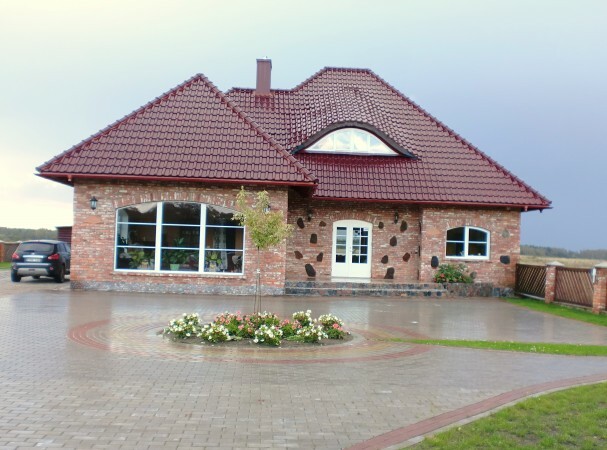 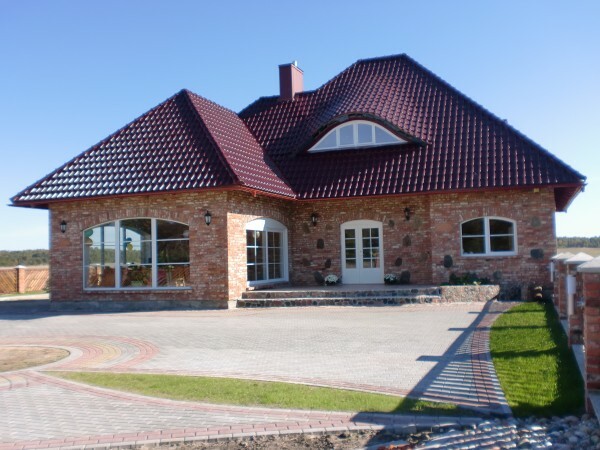 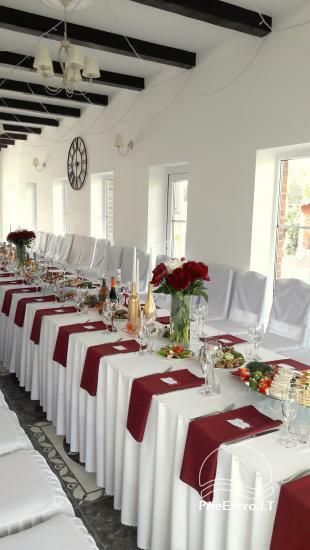 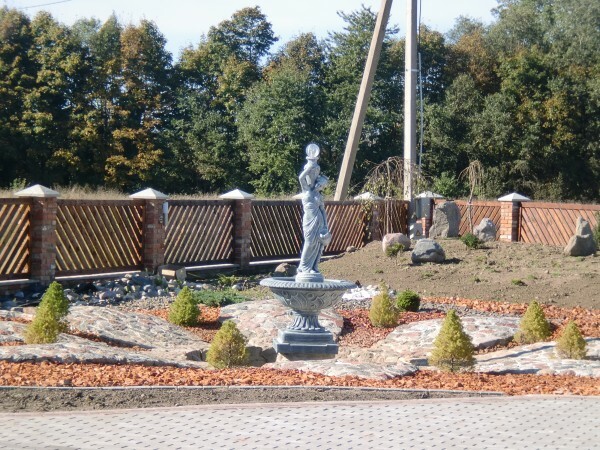 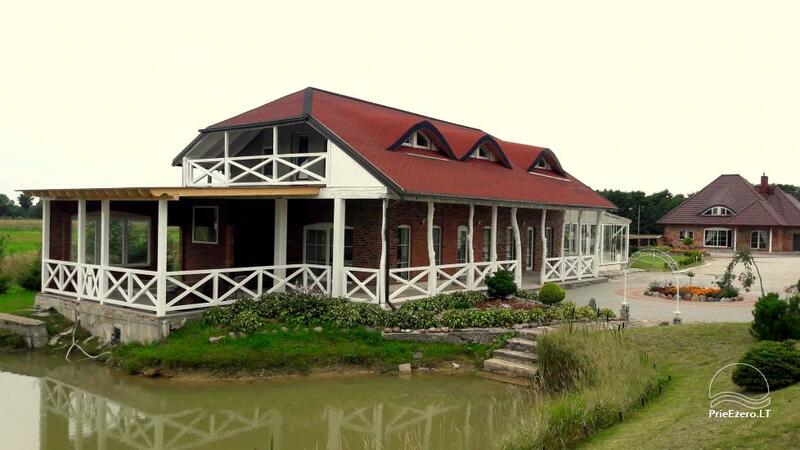 Homestead "Klotilda" invites everyone who wants to celebrate the most important celebration of your life - wedding! 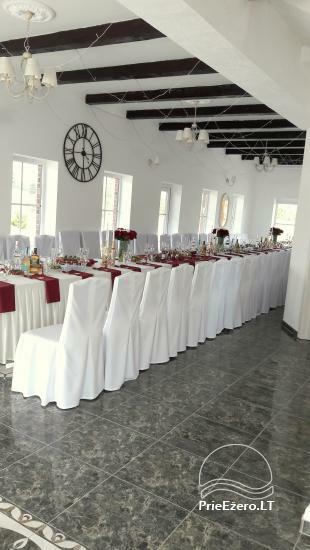 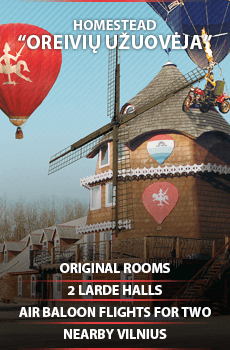 There is cozy and modern banquet hall for 50 people.Tired guests can expect a rest rooms - bedrooms. 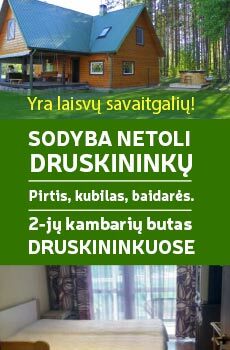 In homestead is sauna and hot tub. 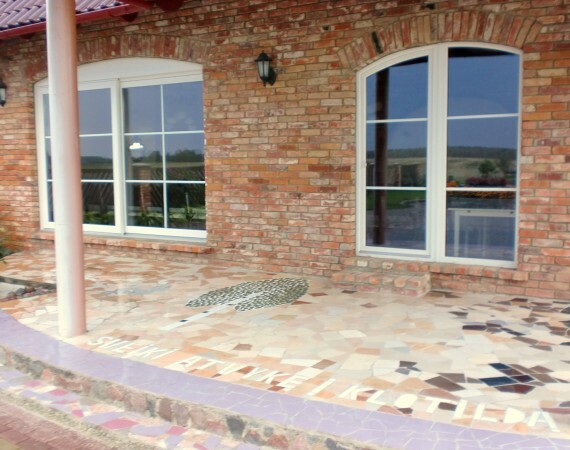 In homestead waiting wonderful nature, solitude quiet, cozy house and hospitable hosts.